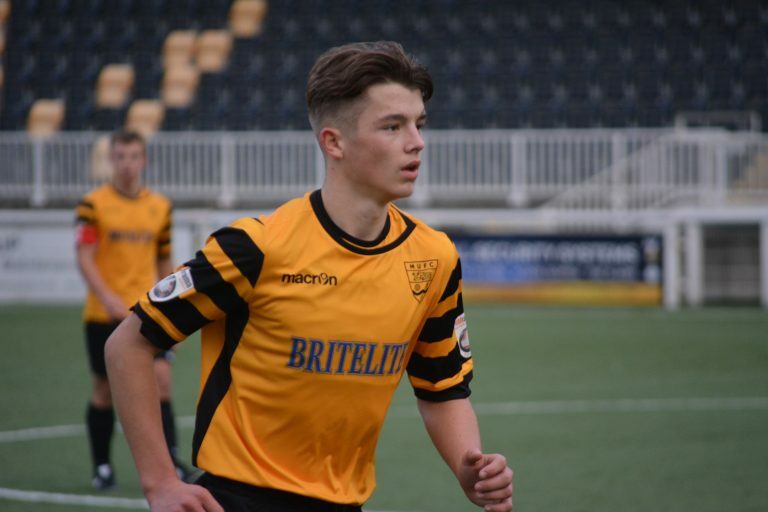 Based at the Gallagher Stadium, the club and Cornwallis Academy offer a two-year programme that combines academic sports studies, alongside football matches, training and qualifications. If you would like to swap school for the stadium, apply online and attend the trial onTuesday 19 February between 3 and 5pm..
Two academy squads compete in the National League Under 19 Alliance – one of the largest leagues in the country – featuring academy teams backed by professional or semi-pro clubs. Academy students also represent the club in the prestigious FA Youth Cup. As well as being successful at the trial, applicants will need to gain at least five GCSEs at grade 4 or above, ideally including English and maths. An interview will also take place in the summer.